The gaming industry relies heavily on its community and reviews. Effective management of this community on social media is key. Bullying and harassment is a major problem for gaming communities. 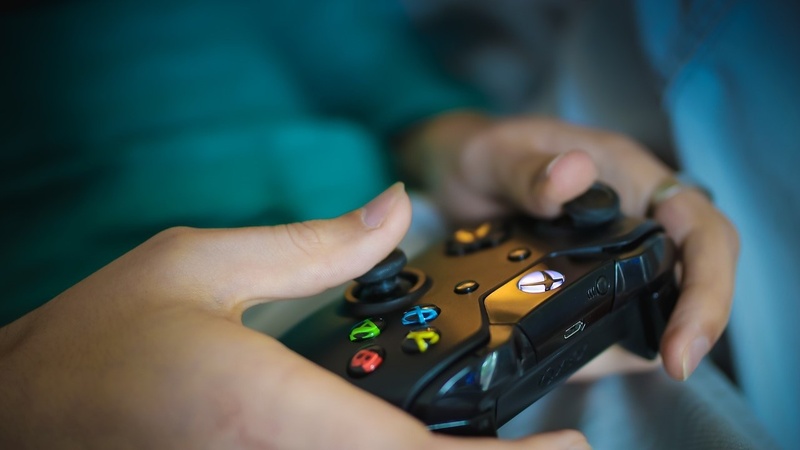 In addition, players who interact with a gaming brand's ads on social media often encounter scam links in the comments and may fall prey to these schemes. With BrandBastion's solution in place, these comments are eliminated within minutes, protecting your community. Ads have high reach but are hard to monitor constantly. If there's a threat of crisis happening on any of your ads, such as a technical link issue, a typo in the copy, or a high amount of negative sentiment from users, we send instant alerts so action can be taken before it escalates. Many brands do an excellent job with engaging on their organic Pages but find it difficult to manage the comments spread across their ads, especially with dynamic ads or many variations of ads run across different regions for global brands. BrandBastion's AI + human solution pulls in all ad comments and takes action on brands' behalf 24/7. If there's an issue with an ad, a high amount of negative sentiment towards a post, and/or a highly urgent request made from a commenter, such as requests related to IP rights, we send you immediate alerts in real-time.